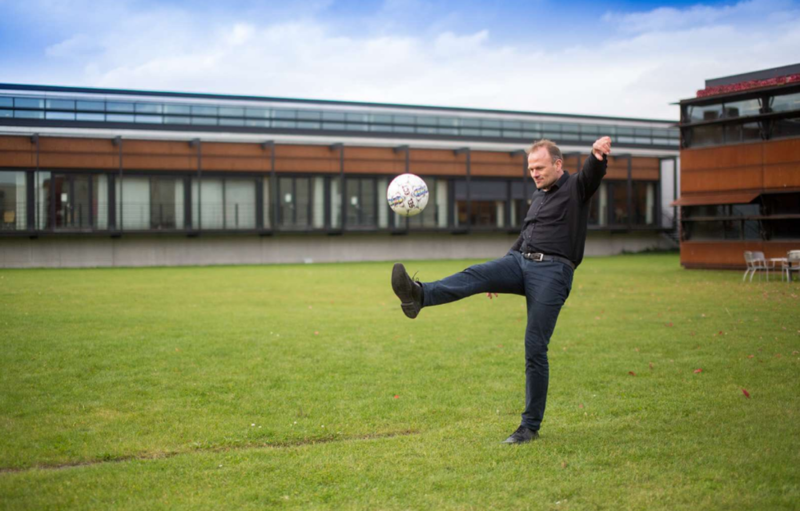 I first found out about Peter Krustrup and his ‘Football as Medicine’ crusade when I enrolled in FIFA’s Diploma in Football Medicine back in early 2016. And well, the rest is history. I had the pleasure to review his book (to be published soon) on Football as Medicine which delves into the benefits of football on cardiovascular disease, type 2 diabetes, metabolic syndrome, osteopenia, fall (and fracture) prevention as well as cancer. Football as medicine is also discussed in relation to children (and youth), healthy ageing, the socially deprived and even in the workplace. 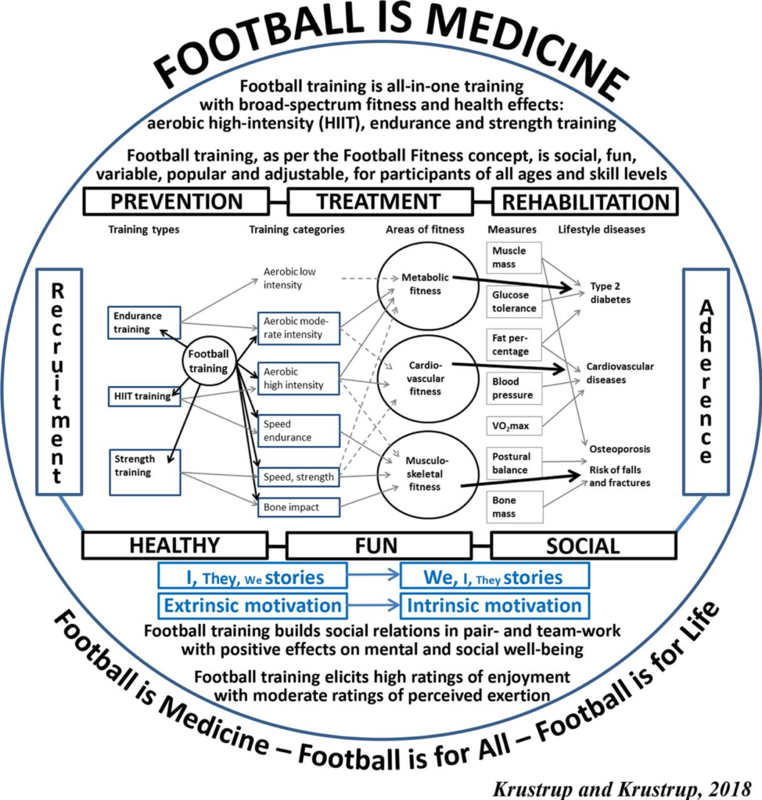 It builds on his research over 15 years and reinforces that Football IS Medicine. In more ways than one. Here at BJSM we expect a great conference, nothing short of Peter’s work and what he stands for. On a personal note, I wish Peter good luck and that the FIM 2019 conference mark another cornerstone of his Football is Medicine global success. It has been and is a pleasure to tag along on this high-speed express train as an avid follower that also champions the message that #FootballisMedicine. Interested to watch/ read more about the movement and Peter? 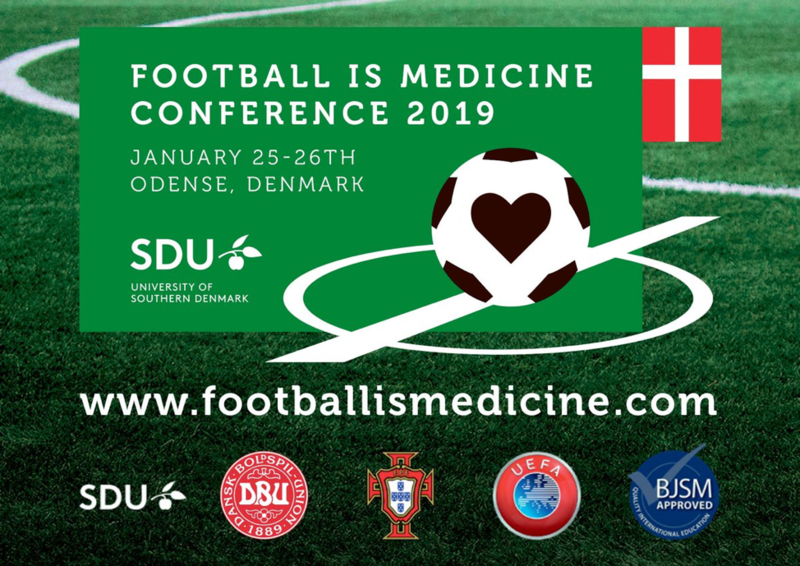 Youtube video: Professor Peter Krustrup of Department of Sports Science and Biomechanics at the University of Southern Denmark explains the ‘Football Is Medicine’ platform.